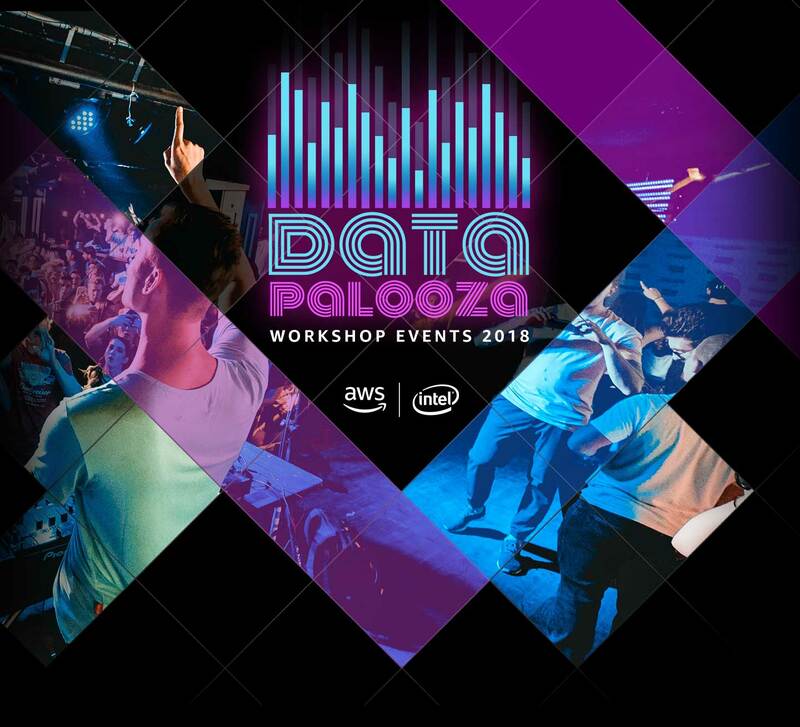 DataPalooza is a next-level EDM festival. What sets it apart? The organizers are constantly looking for ways technology can improve every festival-goer’s experience. Consider the FOMO conundrum: at every festival, thousands of people move between stages to catch the best DJ sets. But attendees have no way of knowing what the hottest stage is in real-time. That’s where you come in. 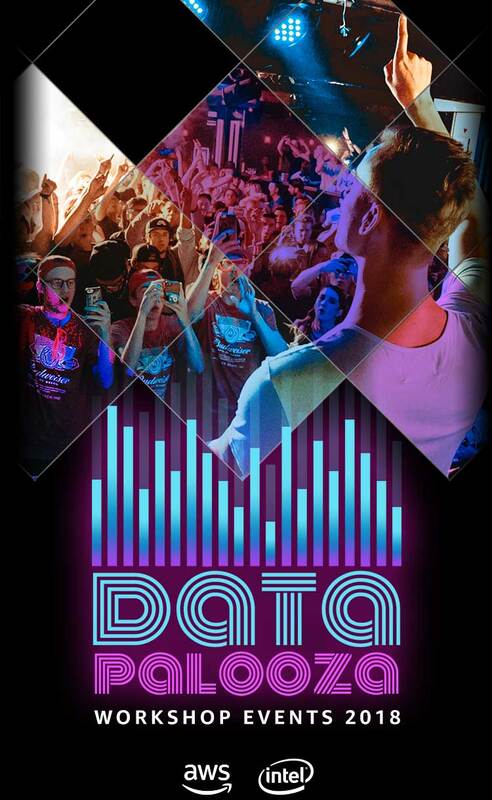 The organizers of DataPalooza have asked you to develop a solution that helps festival-goers quickly identify the DJ stage where the crowd is happiest. You’ve seen buzz around computer vision, machine learning, and IoT, and you want to use this technology to detect crowd emotions. There are existing ML models that do face and emotion detection, and there are two ways that predictions (inference) can be done: on the cloud, and in the camera itself. Which one will work best for the festival? You’re going to test both and find out. An active AWS account with administrative privileges. If you're creating a new account, this must be completed prior to 24 hours of the event. Basic Familiarity w/ AWS or other cloud services. Here’s the technology you’ll be using in this workshop. Compute optimized instances designed for compute-heavy applications like machine learning. The world’s first deep learning enabled video camera for developers. Local compute, messaging, data caching, sync, and ML inference capabilities for connected devices. Build, train, and deploy machine learning models at scale with AWS. Amazon Rekognition makes it easy to add image and video analysis to your applications. Achieve new levels of CPU performance, faster media processing, machine learning capabilities, and greater security with the powerful Intel® processors for IoT.